Become one of the Strong Group drivers! You can count on our excellent logistics services in order to deliver your freight as fast and as safely possible to its final destination. OWNING YOUR OWN TRUCK HAS NEVER BEEN EASIER! We have STRONG tools to help you make the right decision for yourself or your company. We too have started as an owner-operated company, so we have the right tools, knowledge and experience to help our drivers to become their own bosses. We have built a STRONG and reliable reputation for providing superior transportation services throughout North America. 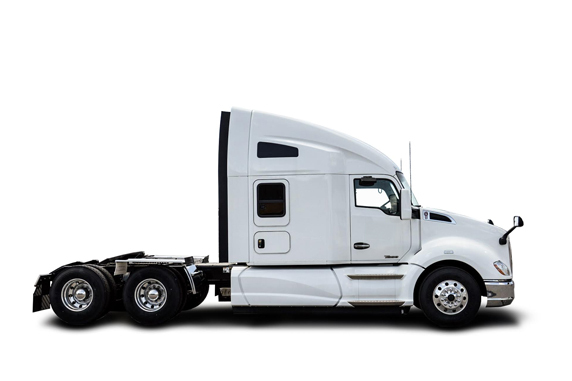 Our professional drivers are at your disposal all through Central and East America, ready to arrive to your location and deliver your goods with utmost safety in mind.